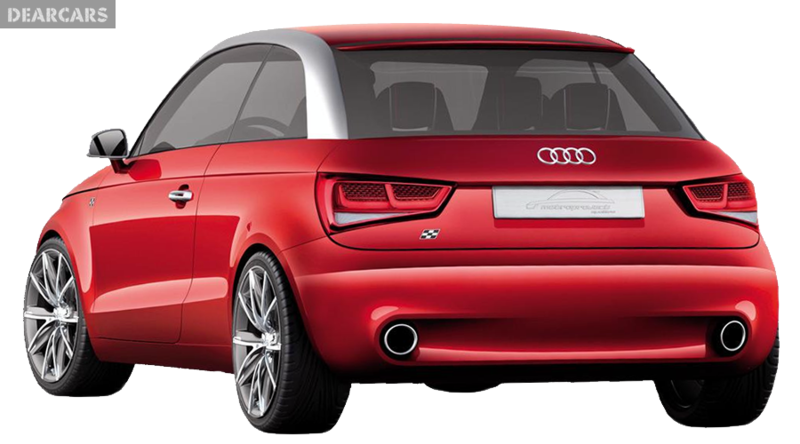 Type of cars A1, modification 2.0 TDI Ambition Pro Line launched manufacture by Audi in 2011. 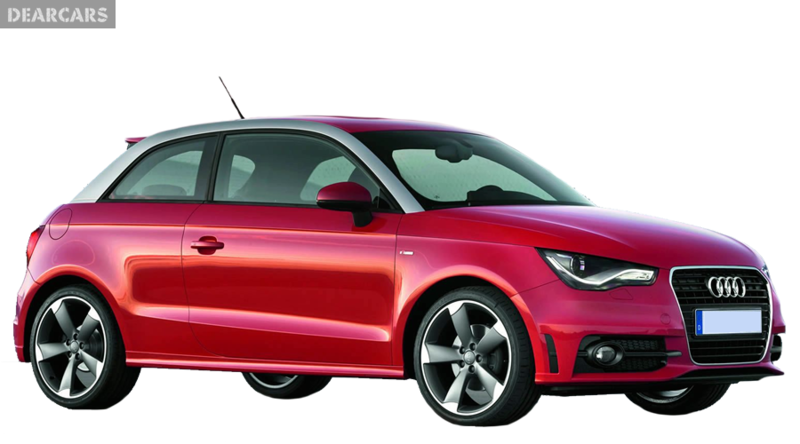 This vehicle has 3 doors, the body is in the form a hatchback, weight 1.2 tons and length 4 meters, that can seat 4 people total. 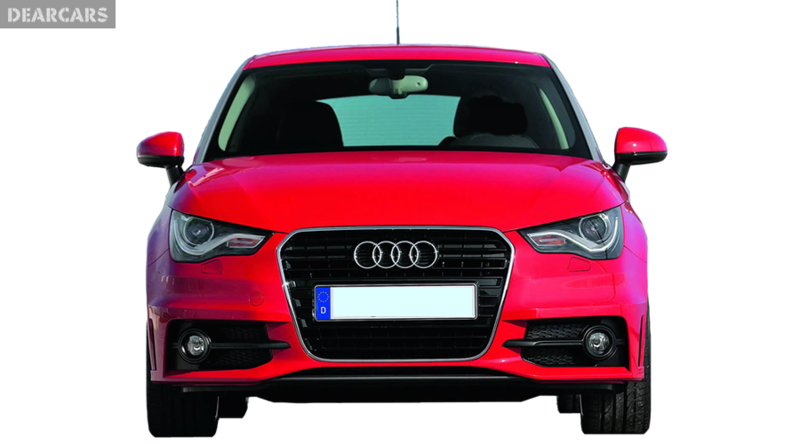 «A1 2.0 TDI Ambition Pro Line» automobile with a 5-speed manual transmission is fitted to the front wheels. This auto can be accelerated for 8.2 seconds to 100 km/h, with a peak speed of 217 km/h, owing to a 4-cylinders diesel motor with a «common rail system», which produce a max power of 143 hp at 4200 rpm. Fuel consumption is 5 liters in the city driving mode, on the highway 3.6 liters, and the normal fuel rate is 4.1 l per 100 km. Fuel tank capacity is 45 liters of diesel, what lets to drive approximately 1098 kilometers unrefuelled. The forward wheels of this vehicle have ventilated disks brakes and attached to the underframe by dint of suspension «MacPherson, independent, coil springs» and equipped with sway bar. Back wheels have disks brakes and attached to the chassis by dint of suspension «Semi-independent, coil springs» and equipped anti-roll bar. Tires have the next size - 215/45R16. In accordance with the information of Euro NCAP crash test, this model of Audi A1 gained the maximum quantity of stars - five, which means that it is a perfect safe car. 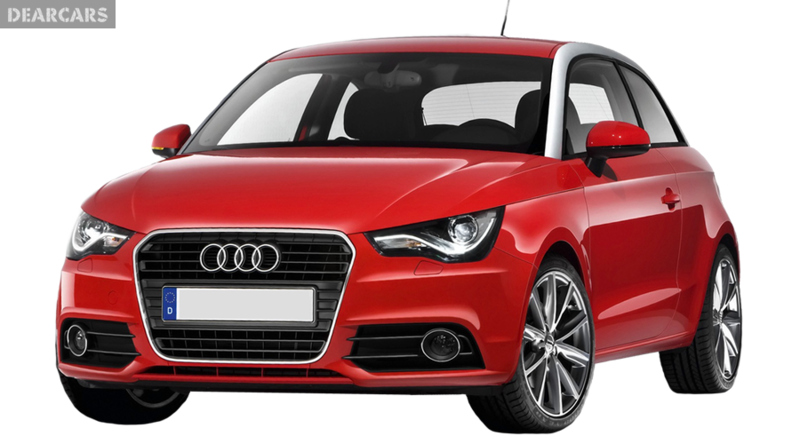 Furthermore to passive safety features (driver, side, passenger, head/curtain airbags), it is also equipped with dynamic systems of safety such as ABS, ESP, EBD, Traction control, Brake assistant.